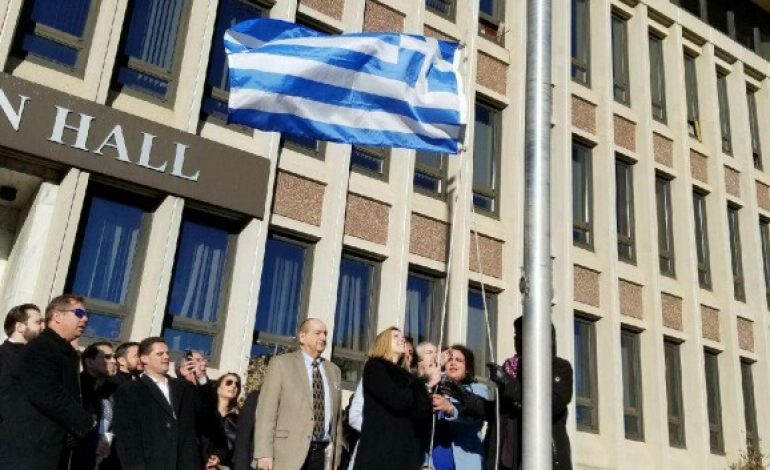 On Monday March 26, Hempstead Town Supervisor Laura Gillen, Senior Councilwoman Dorothy Goosby, and Town Clark Sylvia Cabana raised the Greek flag outside Hempstead Town hall to celebrate and honor Greek Independence Day, which is celebrated on March 25th. 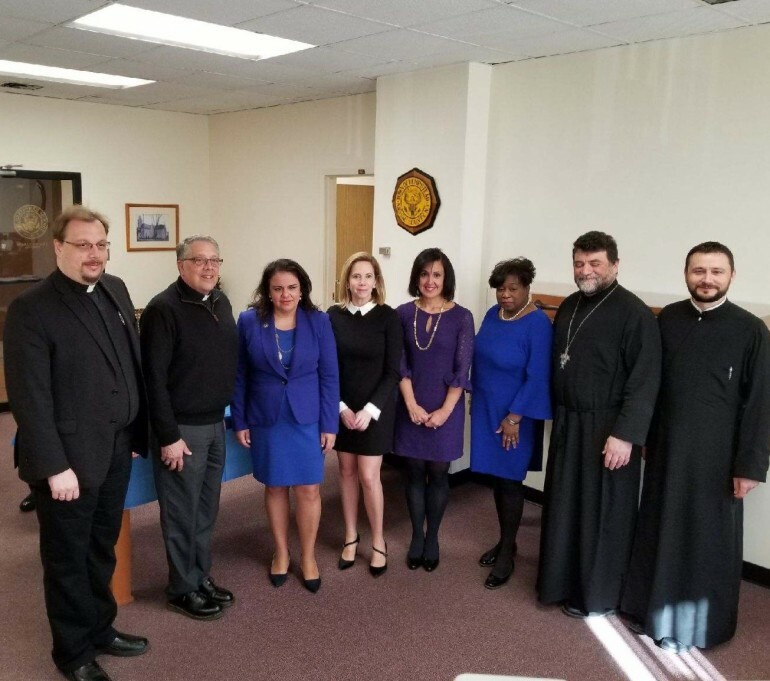 They were joined by Judge Helen Voutsinas, along with the Clergy from Saint Markella Wantagh, Archangel Michael Port Washington, Panagia of Island Park & St Paul Cathedral and Greek Americans leaving in Hempstead, who sung the Greek National Anthem. 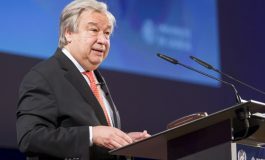 In her short remarks, Laura Gillen praised the contributions of the Greeks, not only to the American society, but also to the Civilization, mentioning the Greek philosophers. 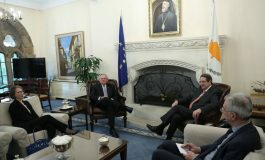 He also thanked the Greek Americans for being an integral part of the Town of Hempstead. She also said the Greek symbolizes the colors of the sea and the sky. Councilwoman Dorothy Goosby spoke of the beautiful Greek culture that she knows since her childhood. 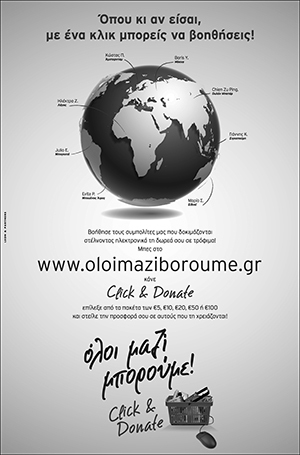 “From mythology and philosophy to mathematics, Greek contribution is unbelievable.”. 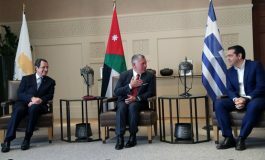 She has also spoken of her Greek friends and the respect they show to family values.